Keeping with yesterday’s theme of looking them in their tiny little faces. 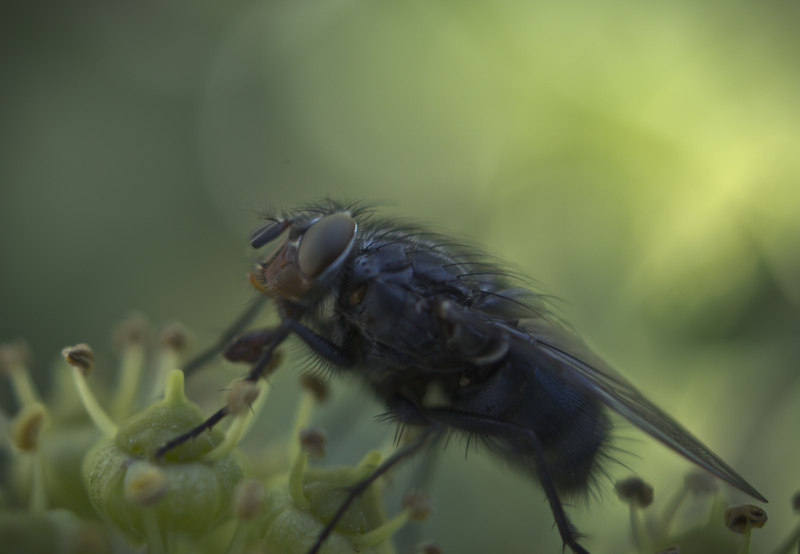 This entry was posted in macro, photography and tagged digital, dslr, flies, fly, ivy, macro, photography, portrait, wildlife. Bookmark the permalink.